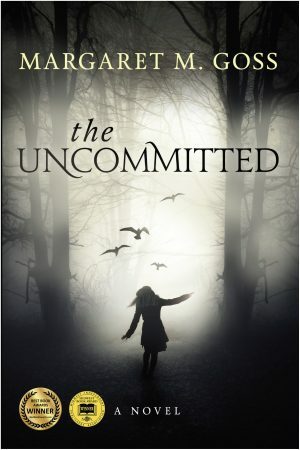 OSWEGO – Author Margaret Goss, born and raised in Oswego, will return on October 20 at 1 p.m. to talk about her novel, The Uncommitted, and sign copies. The talk is slated in the Oswego Public Library’s Community Room. The novel is a story of faith, spirits, symbolism, and a love that crosses time. It has romance, horror, mystery and adventure wrapped inside the covers. The Uncommitted received best cover design in the Midwest Book Awards, a Best Book Awards award, and was a finalist in the Indie Book Awards and the Readers’ Favorite Book Awards. Margaret Goss, Charlie and Mary Loschiavo’s daughter, live in Wisconsin. She worked in health care and has a Master’s in Public Administration. “Nursing provided me with a good living but also material for this book featuring a nurse as the main character,” said Goss. She spent nine years writing, often one sentence at a time. 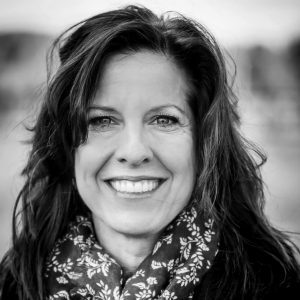 Her writing was done on an old laptop in the dining room, coffee shops and bookstores; on the bleachers at her kids’ hockey practices; and in her car during their soccer practices. Books that influenced her during the course of writing included “What Dreams May Come” by Richard Matheson, “This Present Darkness” by Frank Peretti, and “Into the Wild” by John Krakauer. Goss returns to the reflections on faith and God written by Saint Therese of Lisieux, Thomas Merton, and Saint Theresa of Avila as all have had a significant impact on her and her writing. The library will be closed October 8 for Columbus Day and November 11 and 12 for Veterans’ Day. November 11 is the 100th anniversary of the signing of the Armistice ending World War I.